The Connections Project includes a number of special projects that provide environmental benefits or complement semi urban developments. Around $150 million has been earmarked for these special projects including Kerang Lakes, Swan Hill, East of Echuca, Cohuna and Shepparton East. To date, the Cohuna Channel Remediation Project and the Shepparton East Project are largely complete. the reconfiguration of the Tyntynder irrigation area north west of Swan Hill. Works are underway on hte No. 9 Channel decommissioning in Swan Hill. Click here for the latest news on the Swan Hill Modernisation Project. For more information phone the Project Manager on 1800 013 357. 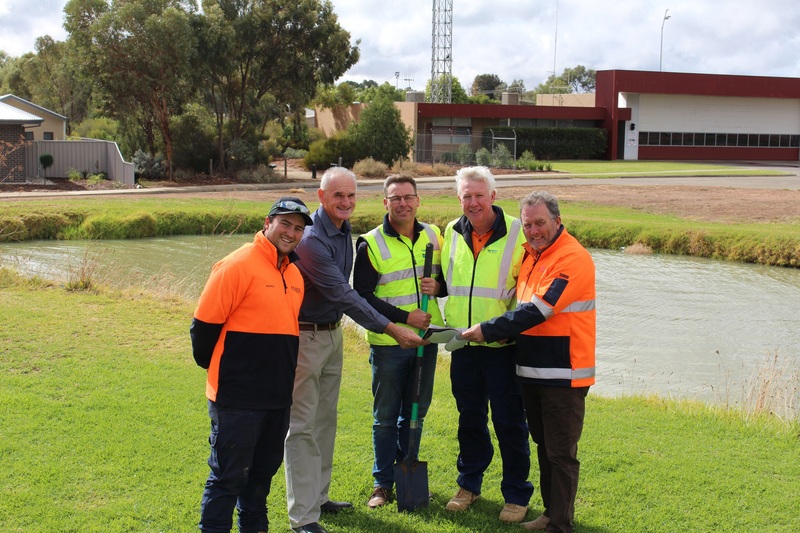 The Kerang Lakes Bypass Project is a water savings project designed to generate positive environmental outcomes. After an extensive investigation, only one of the five lakes, Third Reedy Lake, has been recommended for a channel bypass. The Kerang Lakes are listed under the Ramsar Convention on Wetlands of International Importance. The project will restore habitat for aquatic flora and fauna, improve water bird breeding and feeding opportunities and manage pest plants and animals. Referrals under both the State Environment Effects Act 1978 and the Commonwealth Environment Protection and Biodiversity Conservation Act 1999 are currently progressing.